During our Shelters for a Cure event, we will donate a portion of each storm shelter purchase to help fund Type 1 Diabetes Research. 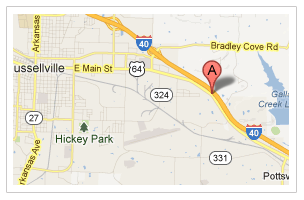 Will also be offering up to $500 off shelters to fire fighters, first responders, and teachers. Call or complete the form to learn more. In December of 2016 our youngest daughter was diagnosed with Type One Diabetes. She was 6 years old and in severe Diabetic ketoacidosis when we arrived at the emergency room. Her blood sugar was 782 and she was in a diabetic coma. We had no idea that all the signs pointed to Type One as we have no one in the family that this disease has affected. We spent several days at Children's Hospital in Little Rock while she recovered and we learned how to care for her. There is no cure. She will be dependent on insulin for the rest of her life. Juvenile Diabetes is one of the most misunderstood diseases. Type 1 diabetes (T1D) can occur at any age, but is most commonly diagnosed from infancy to late 30s. If a person is diagnosed with type 1 diabetes, their pancreas produces little to no insulin, and the body's immune system destroys the insulin-producing cells in the pancreas. Nothing we did or did not do resulted in her being Type 1. No amount of healthy eating or weight control will ever make her pancreas work properly again. Research is so important. Dr. Denise Faustman is leading the way with Type 1 research. A portion of each shelter sold will go to her foundation to support her efforts to find a cure for T1D. 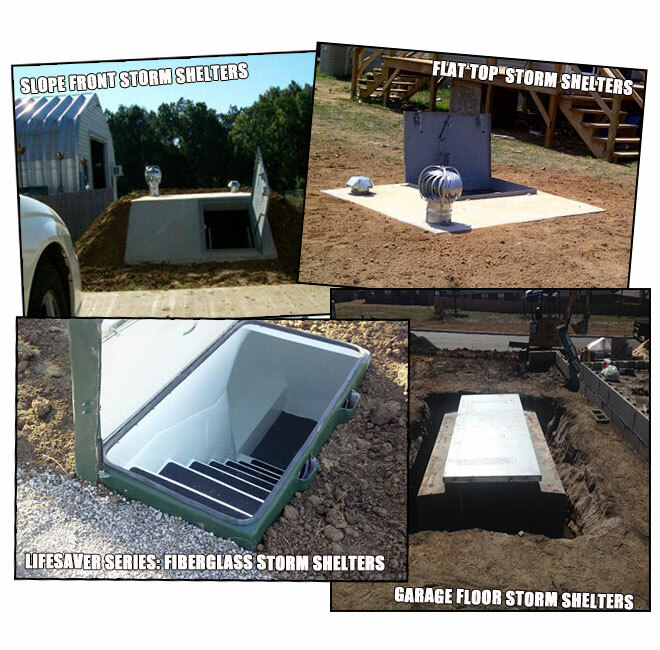 Up To $500 Off Your Storm Shelter Purchase!